In order to allow us to upload their information to findabuilder.co.za, when visiting members I encourage them to provide us with a company profile. To give them some additional exposure, I also try to persuade them to supply us with newsworthy articles to upload to masterbuilders.co.za. Write about what you know, keep subject matter pertinent to your area of expertise. Where possible do not be repetitive. Do not to repeat yourself. Try not to say things over and over again in a different way, say things only once. 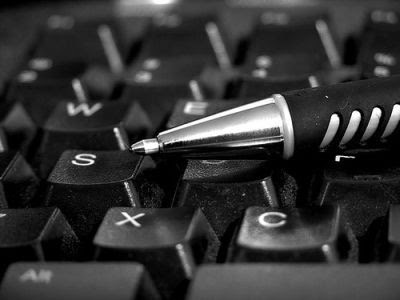 Write Short Paragraphs, they are easier to read and assist in keeping the reader's attention. Try as best as possible to grab the reader's attention and interest with the headline and first paragraph. After the first paragraph, start writing the rest of the points from most important to least. This will keep the readers interest. Include Bullets and Numbers, they catch the reader's eye and encourage them to pay more attention. However, the entire article should not just be a list of bullet points or an attachment.